First impressions are everything, and nothing screams out inexperience and incompetence like butchering the pronunciation of drugs! Be confident when pronouncing drugs by knowing how to pronounce them properly beforehand. Physicians, pharmacists, medical students, nursing students, physician assistants, medical techs, pre-med students, foreign health professionals… Virtually anyone in, or interested in the health professional field will benefit from our application! 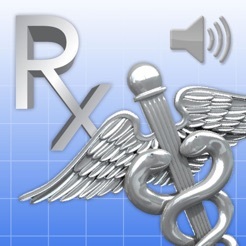 -Accurate audio pronunciations of 2500+ drugs including both generic and trade names (verified by physicians and pharmacists). -Simple, easy to use, intuitive interface. -Internet access is NOT necessary to listen to the pronunciations! 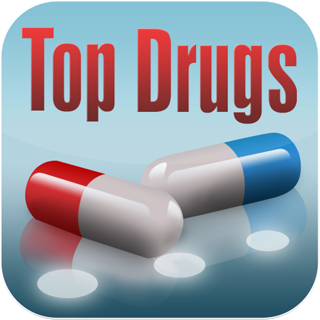 -Continuous FREE updates for new drugs and user suggested drugs. 1. 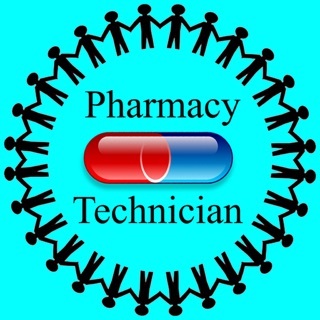 Browse the selection or enter the drug of interest in the search field to narrow your list. 2. Select your drug and press PLAY. It’s that simple! 3. To listen again press “Back” and select your drug again. 4. For additional drug information, select the “Google” or “Wikipedia” buttons to open an integrated browser. 5. If your drug is not listed, submit the word through the provided submission page and we promise to include it in future updates! We always strive to deliver the highest quality products and although we are very confident in the accuracy of our pronunciations, everyone makes mistakes! If you find a drug pronunciation that you disagree with, please let us know via email (contactus@medicalpronunciations.com) and we’ll be happy to look into it. Thank you! Check out our website for medical pronunciation access from your home computer! I just bought the app and it was well worth the $2.99. 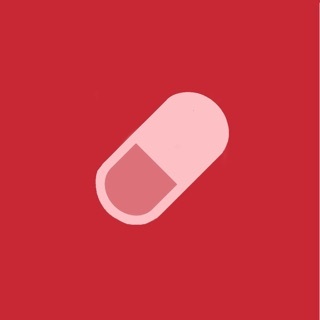 There is an annoying click when a drug is selected. They could eliminate that to improve the app. Nice, but not altogether accurate. 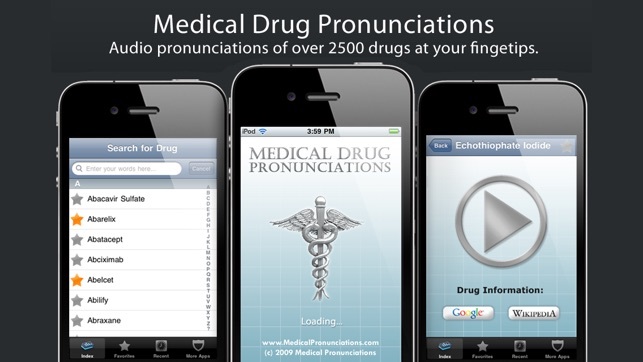 Nice to have drug pronunciations at your fingertips, particular the multisyllabic ones that you’re just not sure about. That said, some of the pronunciations are wrong. The benzodiazepines, for example. Diazepam is pronounced di AZE e pam. Those in the know know this. But all in all, it’s worth the small price. After reading the review I purchased the app. Pronunciation function is not working. App support is no where to be found- when click on app support it goes to Facebook instead. They don't make it easy. You call this an pronunciation app and the key function is just not working, period. I want my money back!